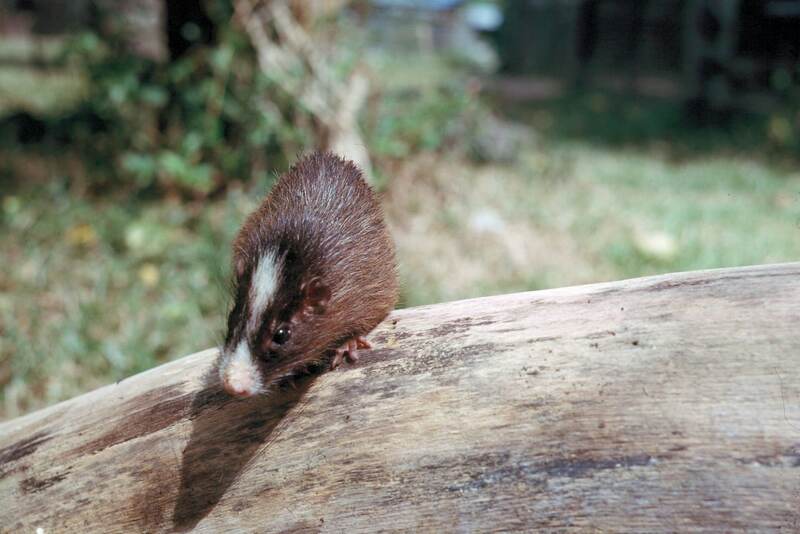 The White-faced Tree Rat is currently listed as a vulnerable species (2003), and this particular species of rat is also endemic to Brazilian. 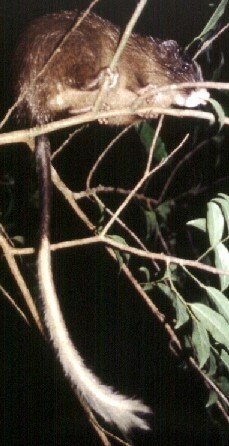 The White-faced Tree Rat was first reported in 1780 by Zimmermann. They are from the Echimyidae family of rats, belonging to the genus Echimys. Rats of this genus are known as Spiny Tree Rats or Arboreal Spiny Rats. There has been little research carried out on the White-faced Tree Rat. E-mail to add your White-faced Tree Rat related website.